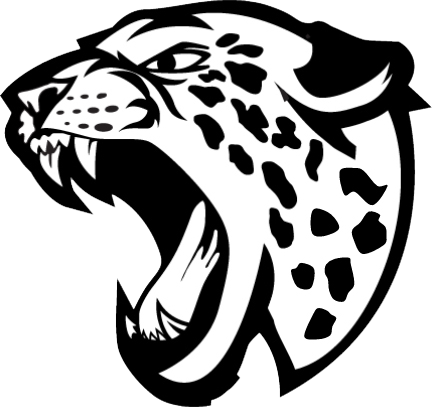 Monday, October 10, 2016 3:30 PM Northwest High School AWAY 1 Sherwood High School HOME 6 Meet Recap With 4 courts going to set tie breaks, the Lady Jags fought hard against the Division 1 Sherwood Warriors. We lost this match but played solid tennis against a good opponent. Saturday, September 24, 2016 10:00 AM Northwest High School AWAY 7 Watkins Mill High School HOME 0 Meet Recap The Lady Jags played against some very determined and talented Watkins Mill singles players. Good matches against nice opponents!